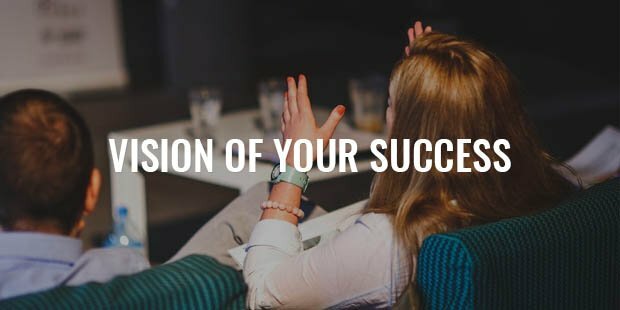 A clear internal vision of your success is one of the most powerful things you can do to make it real in your life. All truly Successful People know this. Building a powerful internal vision requires intention, feeling and belief, mixed with a healthy dose of patience. 1. 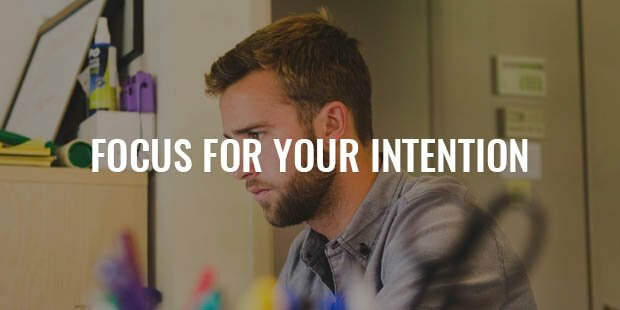 INTENTION means setting a single-minded focus on the result you want, without getting caught up in how you are supposed to make it happen. Intending a result is not the same thing as planning ways to bring it about. You must create an internal image of what you want to achieve that provides a clear focus for your intention. 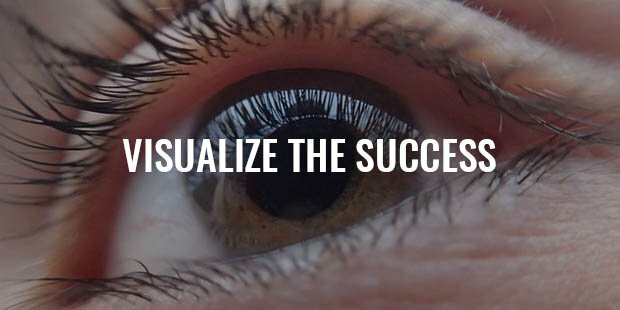 Some of us are very good at visualizing something internally and some of us are terrible at it (Success Secrets). 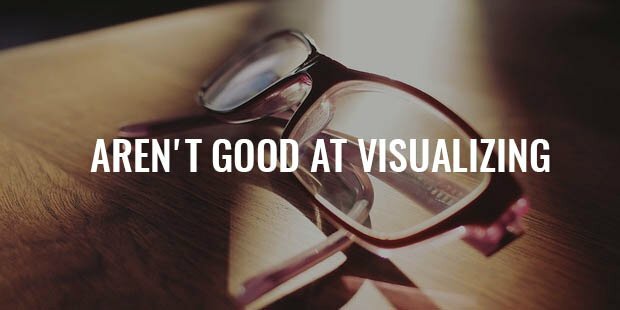 If you aren't good at visualizing you can get around it by choosing a physical, external image symbolizing the success you want to achieve and spending and Managing Time focusing on it every day. It could be a photograph, a painting or an object, anything that speaks to you visually of success. The image of what you want to create must always be somewhere in your awareness, ready to crop up whenever you turn your attention to it. 2. FEELING is a tangible sensation, a combination of gut desire for success and satisfaction at having already achieved it. You have to want it and at the same time you have to feel as if you already have it. 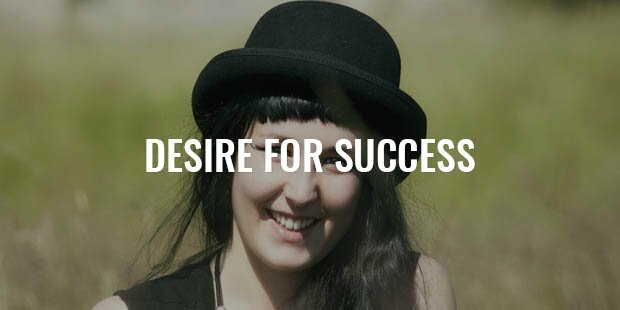 That sounds like an impossibility, but with a little practice you will find yourself slipping into a place where desire has paid off and it feels as though your success has already arrived (How People Affect Your Success). 3. BELIEF is a deep-seated sense that you can have the success you want and that you deserve it. 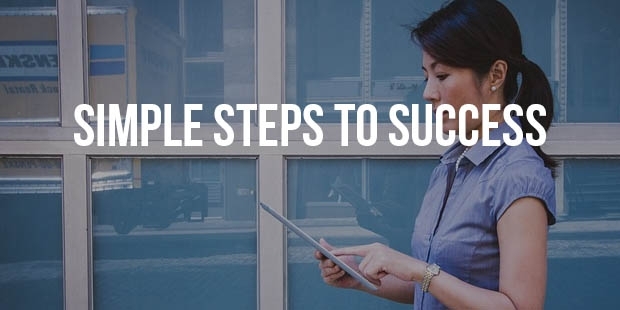 You must believe in your success without trying to figure out how and why it will happen.Practice these three simple steps and you will tap into an inexhaustible supply of success (Success Lessons). If it's that easy, how come everyone isn't successful? The answer is that the nature of the human mind makes each one of these things elusive. It requires discipline and attention. 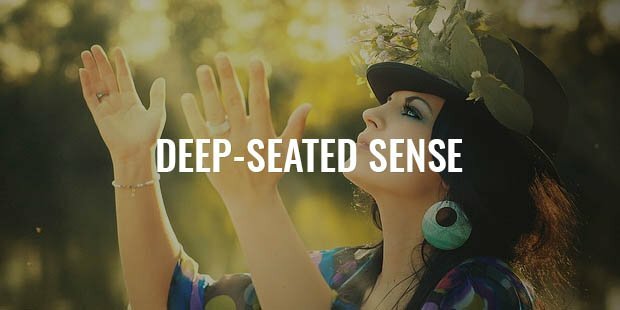 For example, the art of single-minded focus has been the subject of thousands of years of spiritual study. Fortunately you don't have to be a Zen monk to succeed at this. 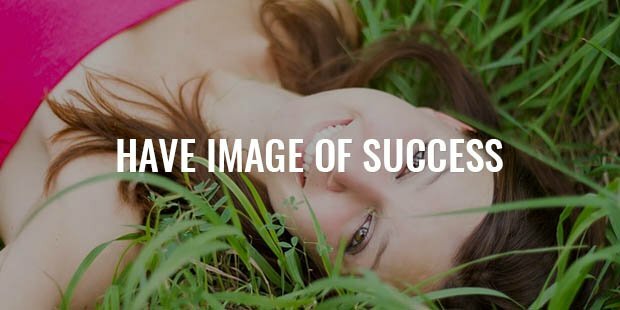 All you need do is relax and hold that image of success which Inspire us to be Successful within your inner vision. Then feel as if you already have it. Understand and believe that it is already yours. Then let it go and go about your business.You still have to do the things needed to Make Your Success Happen. I'm a writer. Much as I might wish it were different, simply visualizing a successful book isn't going to get the words onto paper. I still have to sit down in front of my computer and allow the story to flow from wherever it comes from onto the screen. Then I have to edit, revise and so on until the book is ready for others to see it. As the Zen monk might say, it's still necessary to chop wood and carry water.Set your intention. Allow yourself to experience the feeling of success. Believe that Your Success Design is already here. Then go out and get yourself an axe and a bucket.